Q Can this fixture be hung 8' from ceiling? 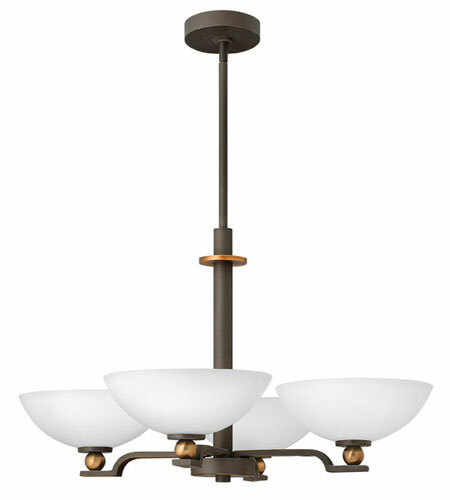 A Yes, the Hinkley Lighting Cooper 4 Light Chandelier 4684OZ height is adjustable. This fixture comes with (1) 4", (1) 6" and (2) 12" downrods for various height adjustments.